Welcome to a world where daring musketeers fight injustice in the name of the king, bold pirates claim riches with a blast of grapeshot, and matters of honour are settled at the end of a blade. It is the world of Errol Flynn and Alexandre Dumas, the world of Captain Blood and the Count of Monte Cristo. Get ready to thwart dastardly villains as a dashing hero or mysterious sorcerer. Heroes of Altamira may explore ancient ruins, plot terrible revenge, or protect the innocent with nothing more than a quick tongue and a quicker sword. This is the world of swashbuckling adventure – welcome to the world of Theah! 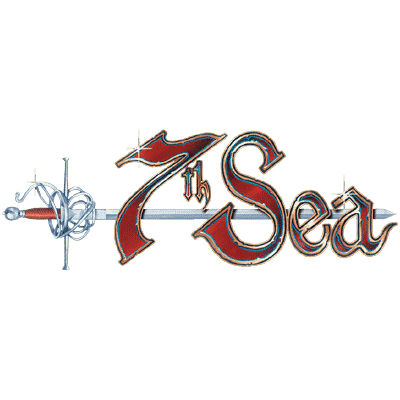 This is a single shot tabletop swashbuckling adventure for 6 Players. Pre-generated characters available at the table, or bring your character from a previous event.